We have listed out some free graphic designing softwares and free image editing softwares and today in our free lists we are going to share some best free 2D animation softwares and cartoon creator. 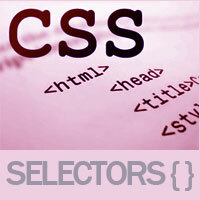 All these softwares mentioned b elow are very simple to use and you can find more tutorials online. 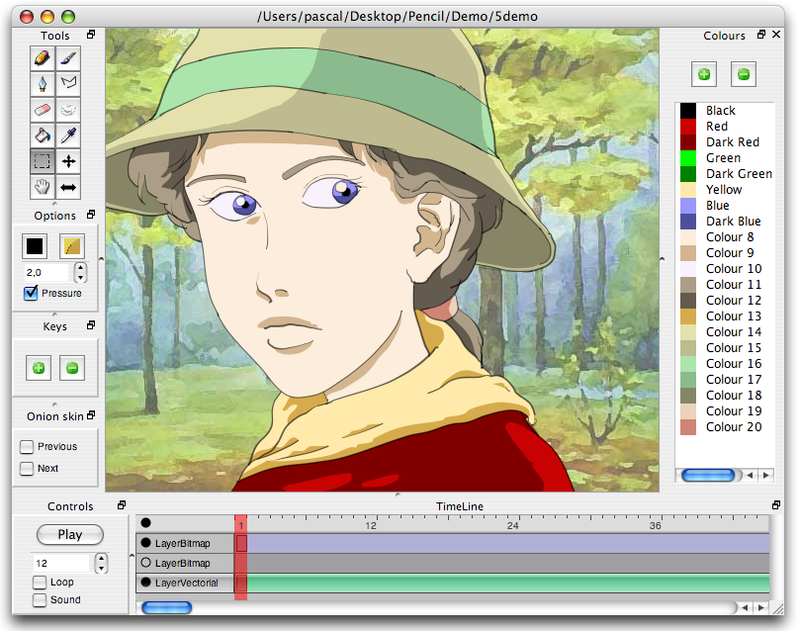 Pencil is a free easy to use animation and drawing software alternative to Toon Boom in which you can create hand-drawn cartoon images and animate it. It features both vector and bitmap graphics and here are some cool things you can do with Pencil. 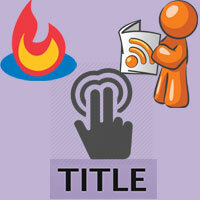 Add audio for you animation and export project in .FLV format. Platform – Pencil is an open source cross platform that runs on Windows, Mac OS X and Linux. It supports large number and various types of layers like geometric, filters, gradients, transformations, distortions, fractal and more. Layers are parametrically generated and most of the elements are vector based. 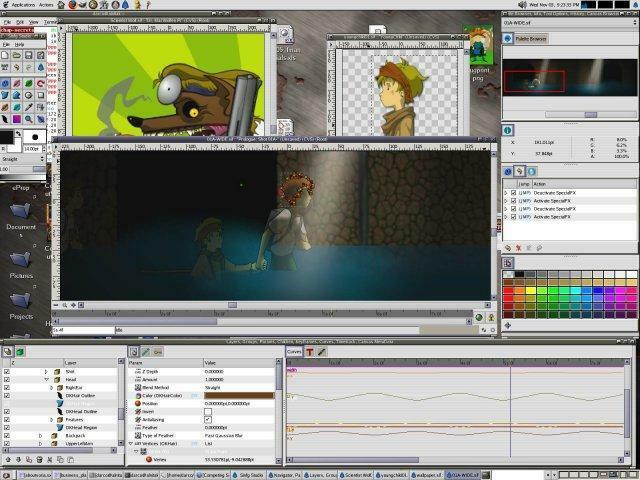 Platform – Synfig studio is open source software runs on Windows, Mac OS X and Linux. 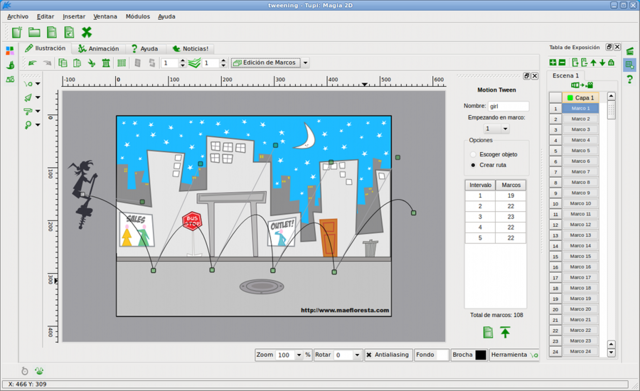 Tupi is a 2D animation software and cartoon creator. 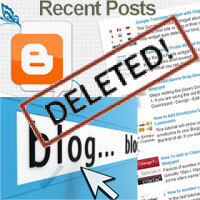 Since it has a user friendly interface even an 8 year old kid can handle this software. Tupi features everything like pencil in which you can add audio and export to verity of formats, tween objects so you don’t have to draw manually. Tupi works great with vector. Platform – Tupi is open source software and runs only on Linux. 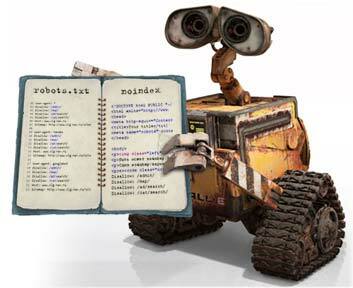 Scratch is science and educational software that helps kids to learn some programming skills. 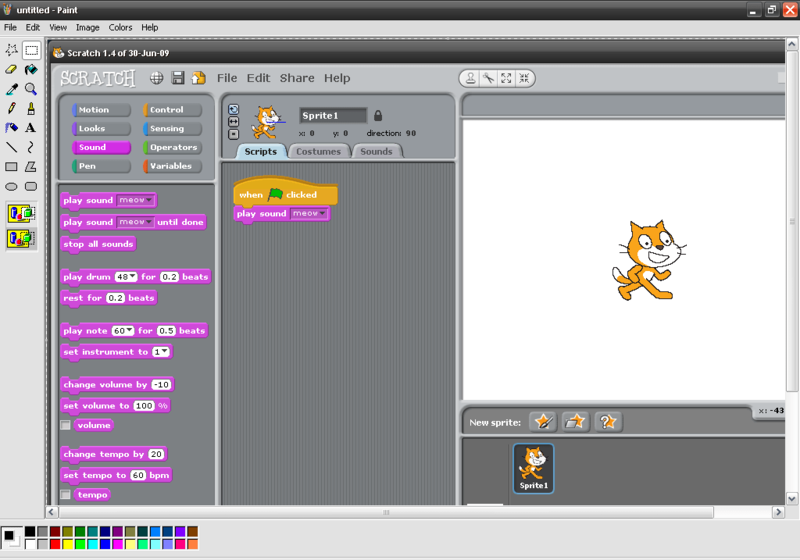 With Scratch you can create games, stories and animation that have easy drag and drop interface. You can create images and choose animation effects when mouse hovers and moreover easily share all your animation via web. 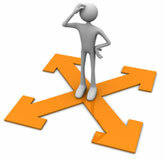 Hope you found this list of best free 2D animation softwares and cartoon creator to be useful. 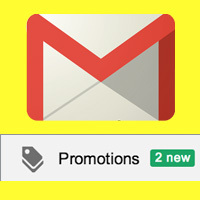 Please comment, share and subscribe to get more free lists.